We love to be involved in Community events and help support our local Griffith community! - Griffith Aquatic Centre Spin Marathon - supporting "RUOK?" As well as regularly contributing to newspaper articles, community alerts, radio interviews and more! 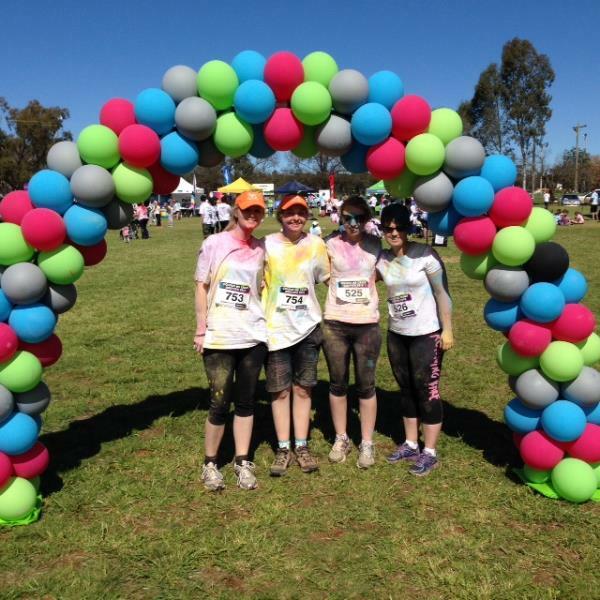 Pictured: some of our staff at the Griffith "Colour Me Crazy" Fun Run in 2016!